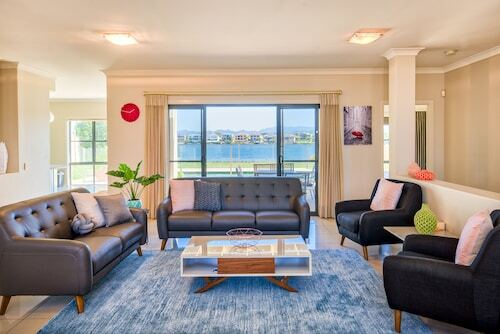 This family-friendly Benowa hotel is within 1 mi (2 km) of Gold Coast Regional Botanic Gardens and Metricon Stadium. Emerald Lakes Golf Club and Carrara Gardens Golf Course are also within 2 mi (3 km). 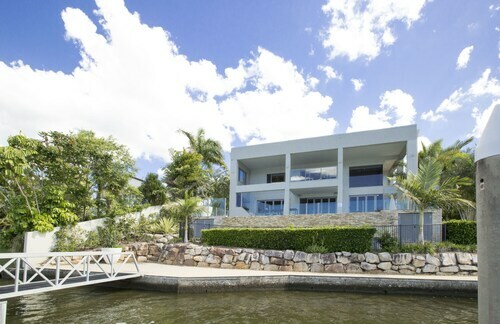 Situated on the riverwalk, this vacation home is within 6 mi (10 km) of Surfers Paradise Beach, Pacific Fair Shopping Centre, and The Star Gold Coast. Sea World and Wet'n'Wild Gold Coast are also within 12 mi (20 km). Are you on the hunt for an interesting area in Gold Coast? Benowa can be found 4 kilometres west of the central business district. 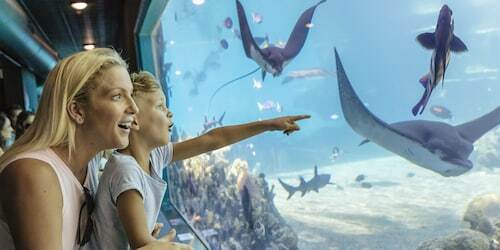 The major draws of the Gold Coast area are famous and those at the front and centre are the Sea World, Movie World and Dreamworld. Surprise your partner with an evening at Spotlight Theatre. Find your seats and take in the show! If you'd like to rest your head close by, consider the rates at the Royal Woods Resort and RACV Royal Pines Resort. The sights, smells and atmosphere of Carrara Markets appeal to locals and tourists alike. 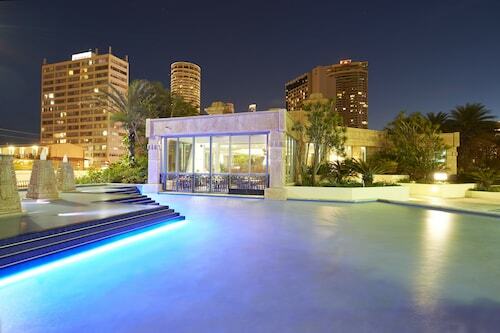 If this site is more your kind of thing, check out the Mercure Gold Coast Resort and Signature Waterfront Apartments. After a relaxing sleep, step outside and follow the smell of freshly roasted coffee beans to Emerald Lakes Golf Club. This beloved Benowa cafe offers all the scrumptious treats and caffeinated drinks you could ask for. When it comes time for some heartier fare, Highland Chinese Restaurant is the place to go. Whether you're dining solo or in a group, this popular local eatery is sure to impress. Are you having trouble finding the right Benowa room? 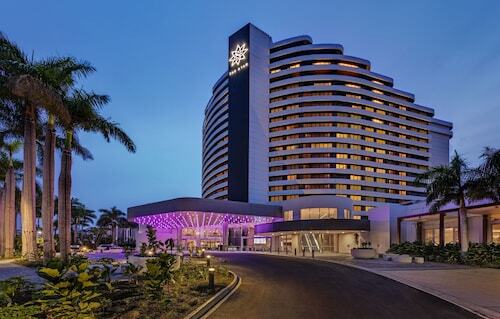 It's worth considering the hotel options in the Ashmore hotels guide and the Wotif Broadbeach Waters hotels guide. When you're ready to escape the daily grind and start exploring, Wotif will help you out, from accommodations to activities. How Much is a Hotel Room in Benowa? Hotels in Benowa start at AU$181 per night. Prices and availability subject to change. Additional terms may apply.